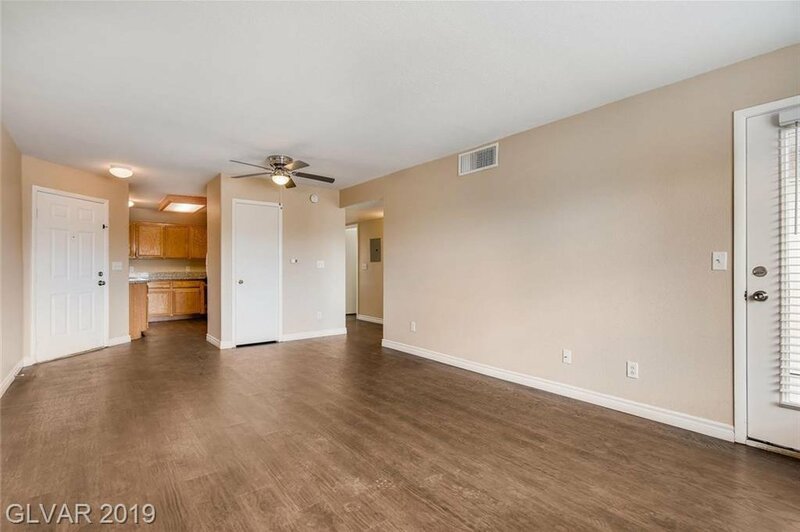 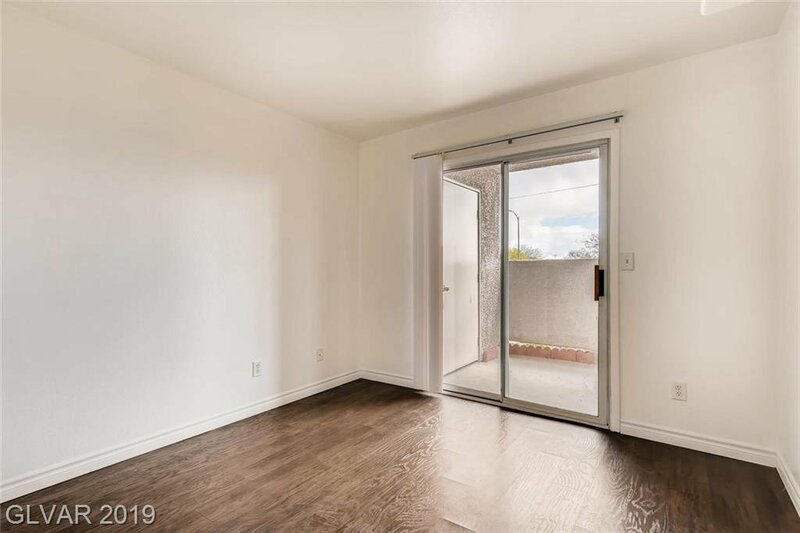 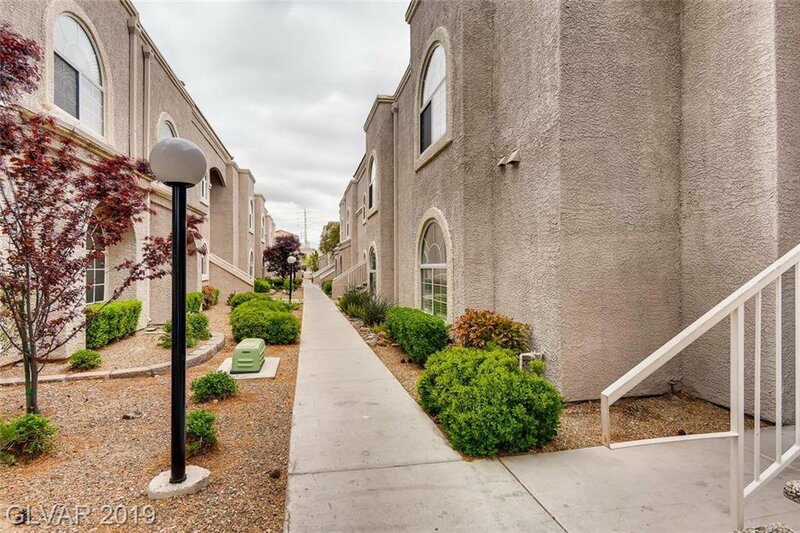 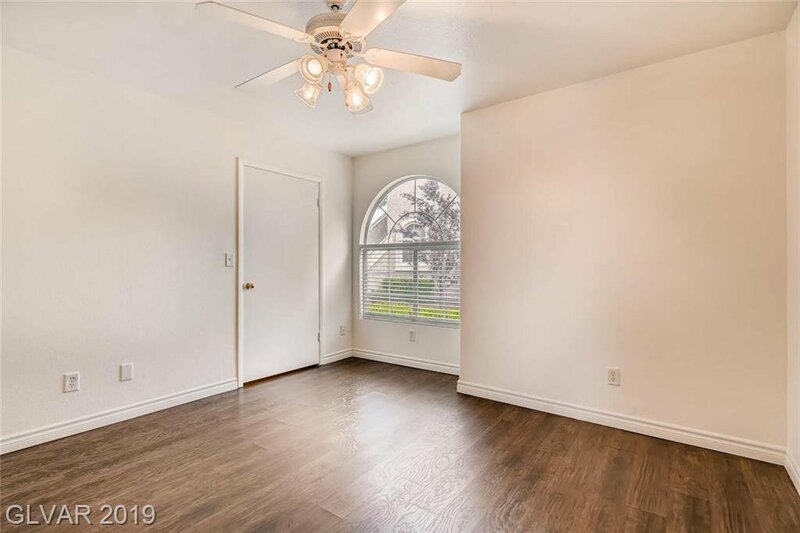 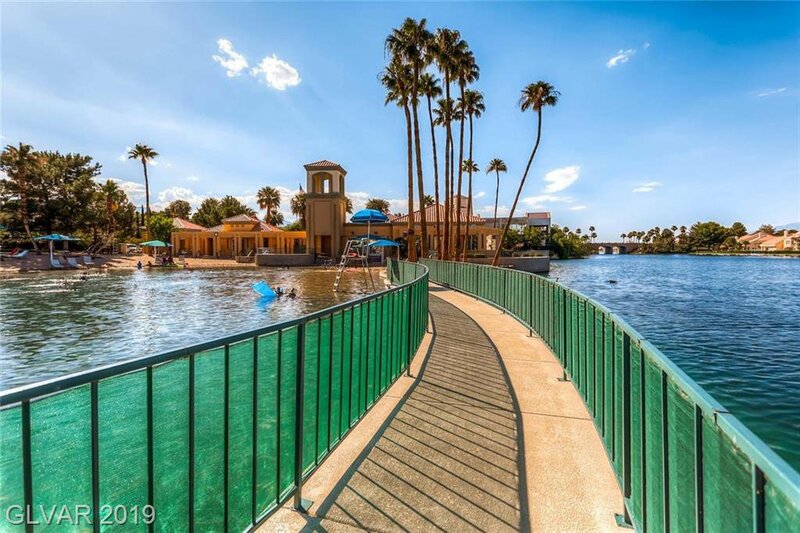 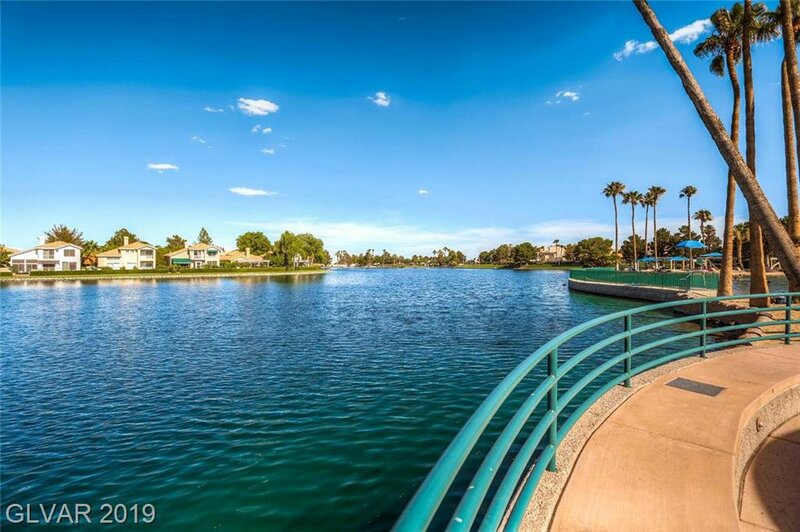 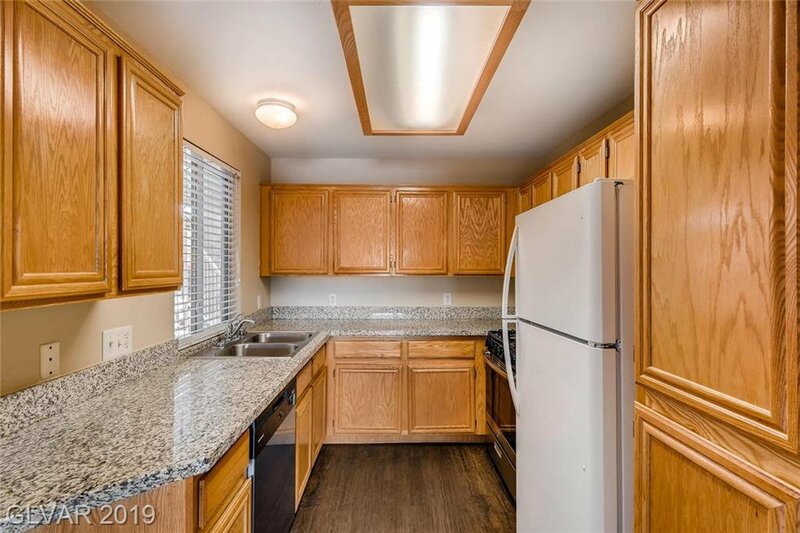 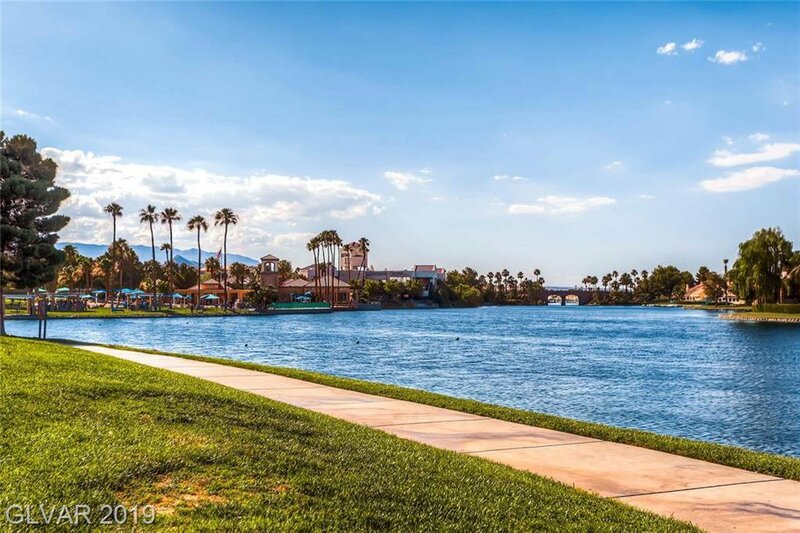 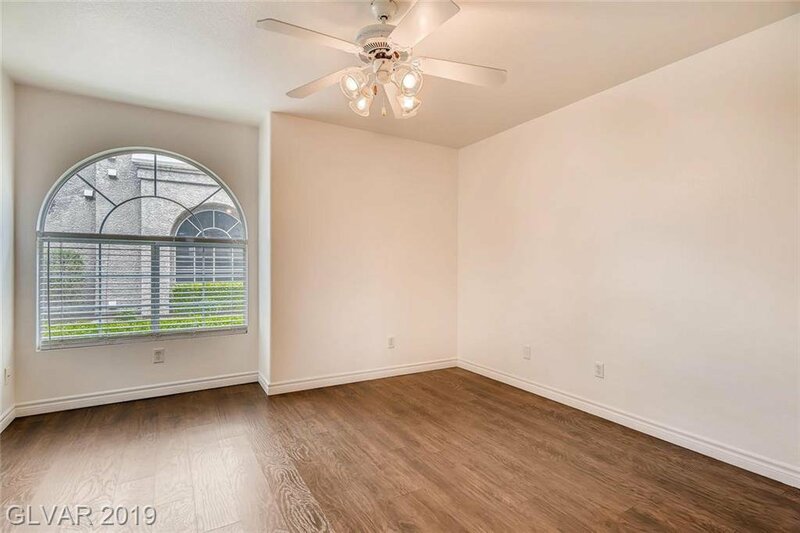 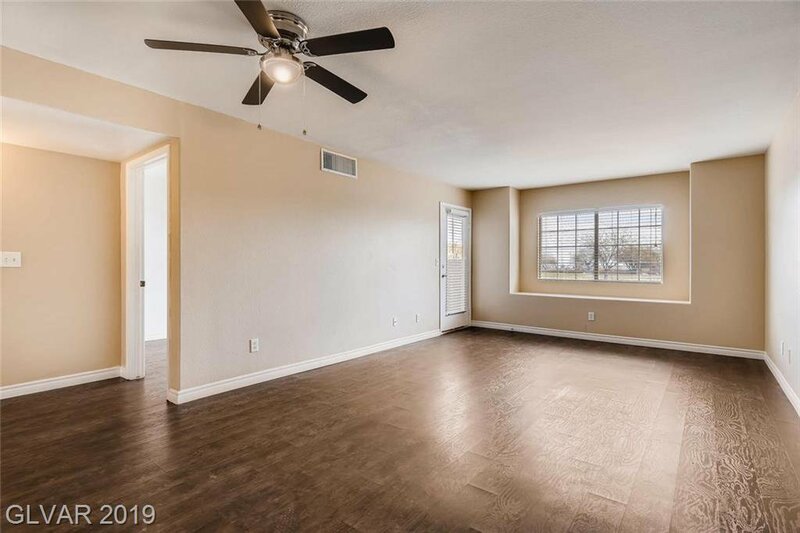 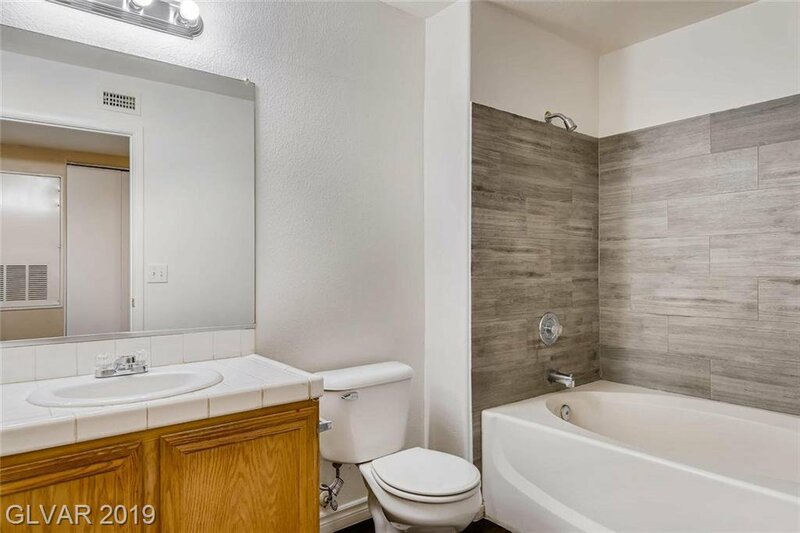 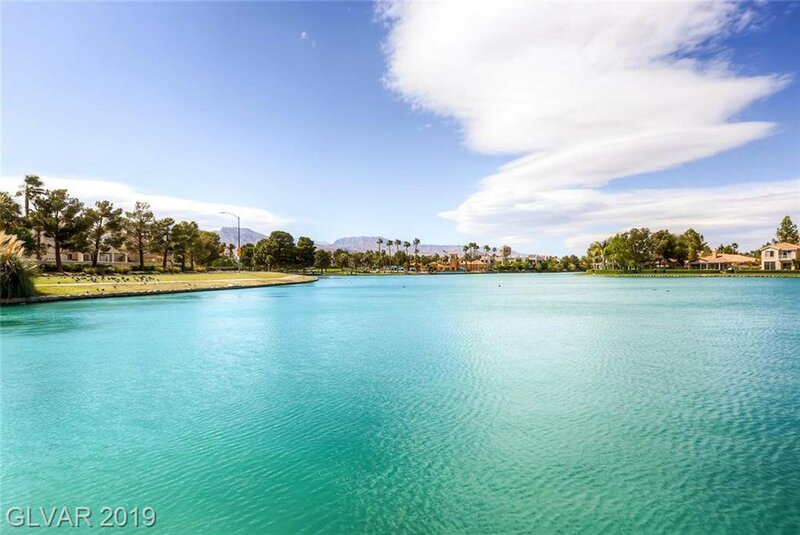 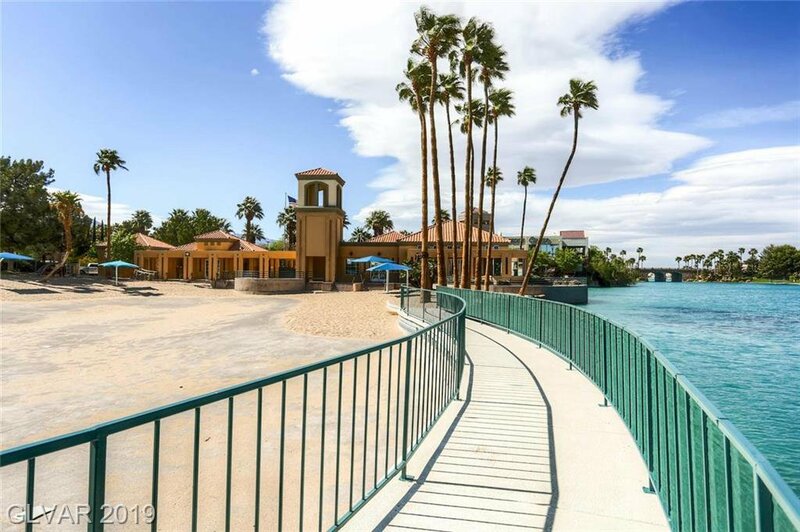 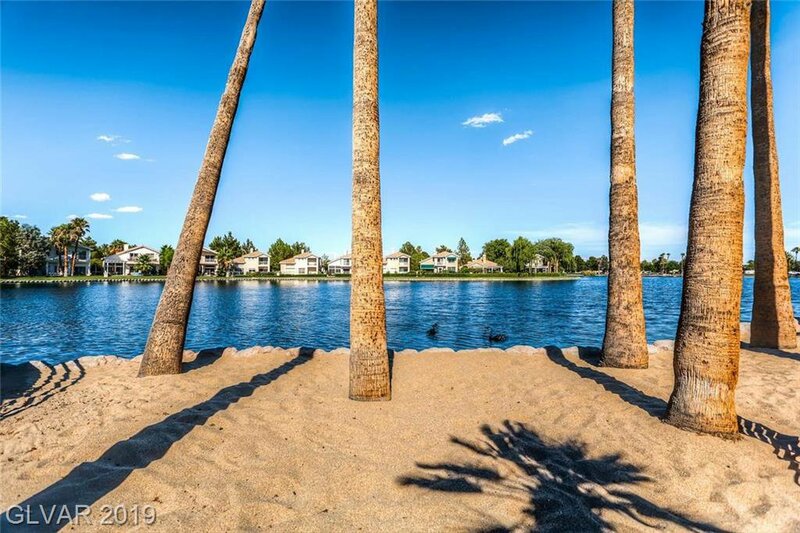 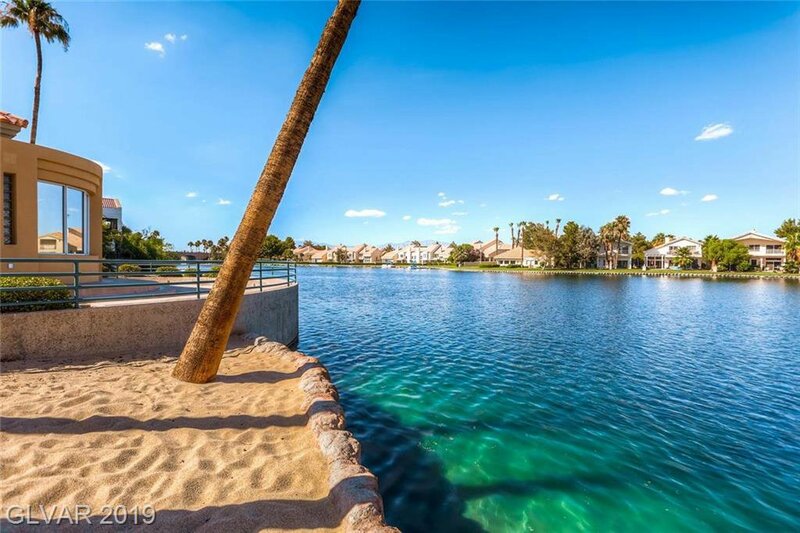 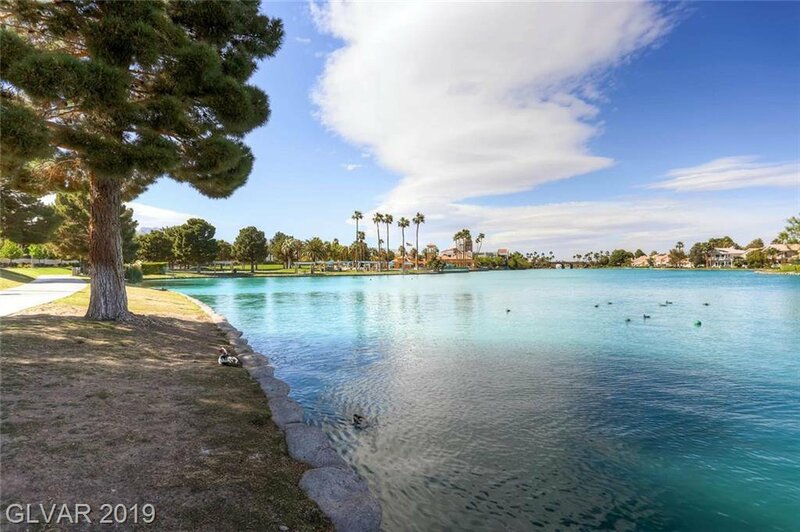 Nicely updated 2 bedroom condo located in the the highly desirable master plan of Desert Shores. 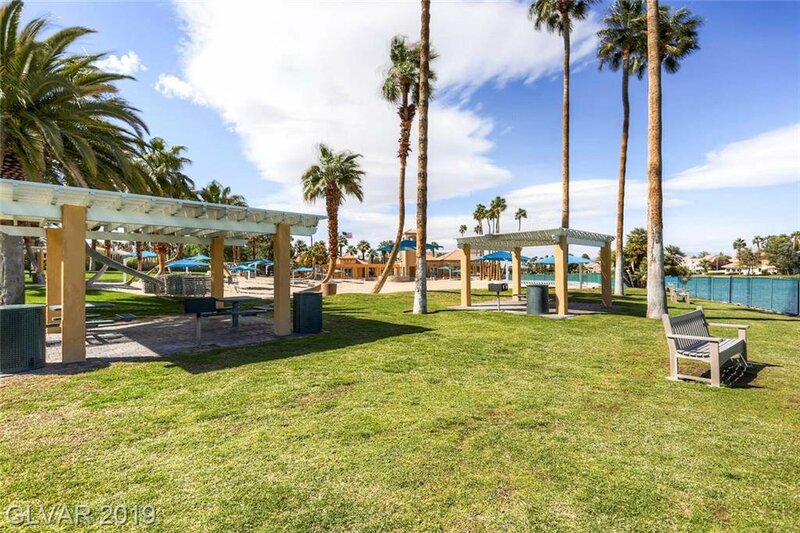 This primary resident only community shows a true pride of ownership with well manicured landscaping, resort style pools, gated, and freshly painted buildings. 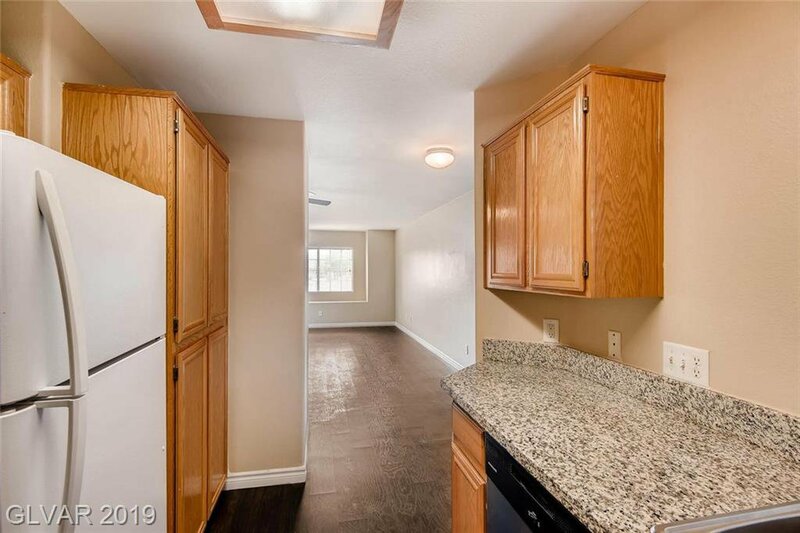 Property has been updated with fresh paint, new flooring, granite counters, and stainless steel appliances. 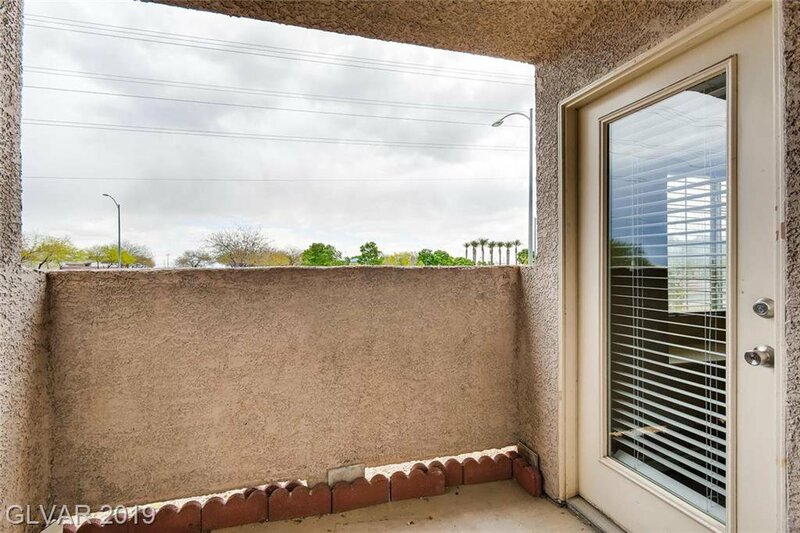 Great location near the gate with easy access. 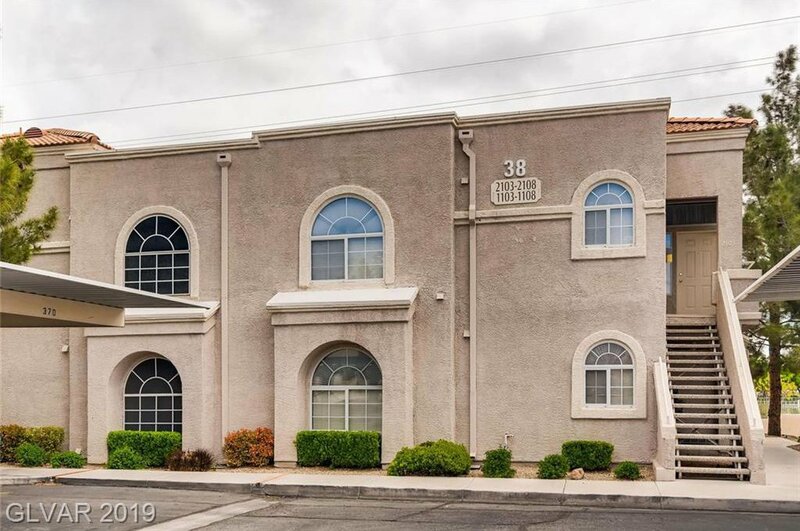 Listing courtesy of iProperties International.